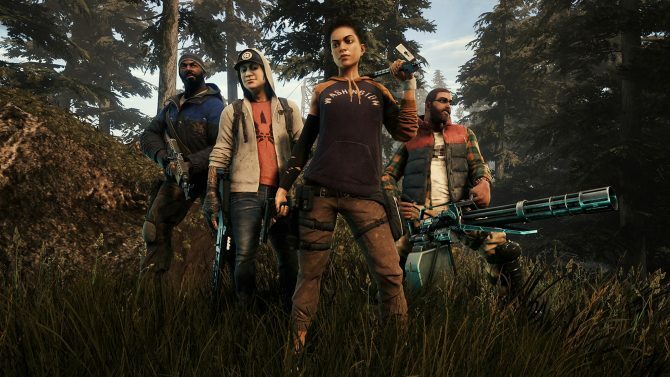 Developer 11 bit studios has made its name on creating experiences that challenge players’ morality and decision-making as much as their skills. 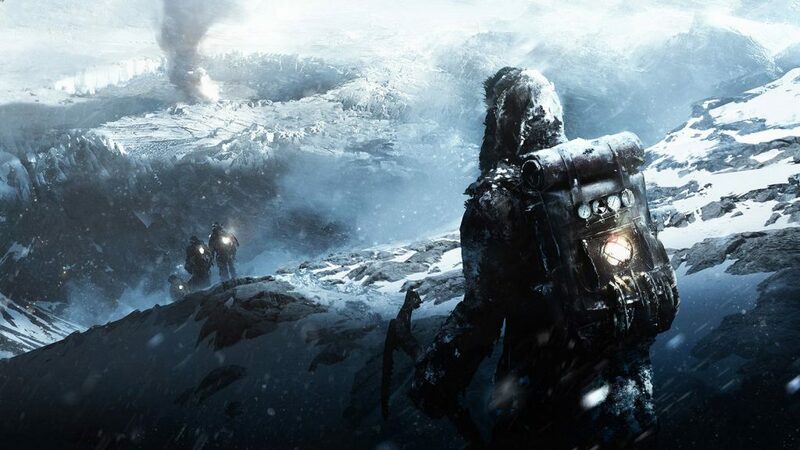 We last saw this in titles like the studio’s harrowing This War of Mine, and now with the upcoming city-building and society management sim Frostpunk, the studio is enhancing that sense of making hard decisions in an incredibly harsh environment to a greater scale later this month. During PAX East 2018 in Boston, we had the chance to speak with 11 bit studios’ Senior Marketing Manager Karol Zajaczkowski to learn a bit more about the studio’s next project Frostpunk, which arrives in just a few weeks on PC. 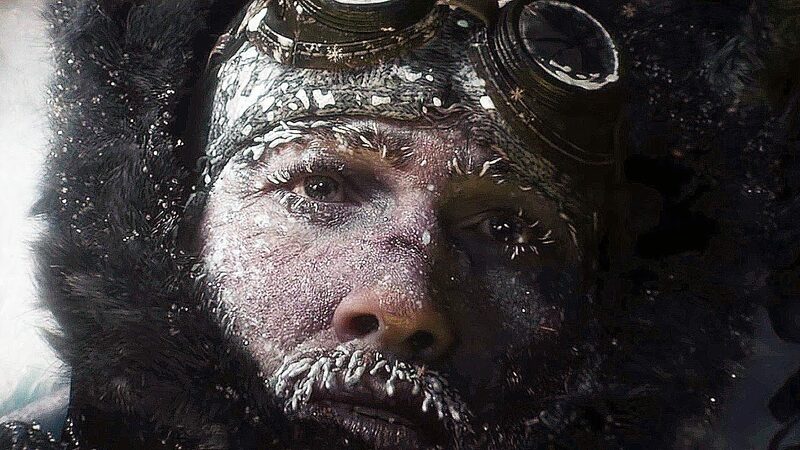 Specifically, we learned more about the harsh, frozen world that 11 bit is creating in Frostpunk, while also getting some new information about the game’s potential release on PS4 and Xbox One, and what the studio has in mind to add onto the game after its release. Ryan: Can you start out by telling us a bit more about the basic premise of Frostpunk and what players can expect from the game? Karol Zajaczkowski: Basically, Frostpunk is what we call a “society survival sim,” so it takes place in the 19th Century. Because of some reasons, the whole area is frozen, and you are being sent with some other people north to set up a new home for a new civilization because the old civilization has collapsed and you have to do something about it. So when you get to the place where the new city this is supposed to be, the only thing you can find is a machine called a Generator, and it’s like an engine that allows you to generate heat and steam and power to the city. So suddenly you become the leader of this city, and as the leader of the city, on the one hand, you build the city itself. You decide on the buildings, you need to provide food, you need to provide shelter for people, and that’s the city-building aspect of the game. But what’s even cooler is that as the leader of the city, you create new laws that will tell people how they should behave in the city. All the old rules don’t exist anymore because civilizations have collapsed, and the laws have collapsed with them. So you decide on what people should do in case of things like death — do we bury people, or do we just ditch them in the snow? Do we allow children to work, or not? All of those decisions will bring some consequences to you. Sometimes you may think, “I need to make this right now because I know it’s a hard choice and not everyone will like it, but it will allow us to survive.” And that’s, in the long run, what we are here for. The thing is that you are the leader, but the people that you manage, they are individual beings — they have their own opinions and everything. So they may not like it and your work, because of this and that: but that’s the sacrifice that we have to make if we want to make it out of it alive. 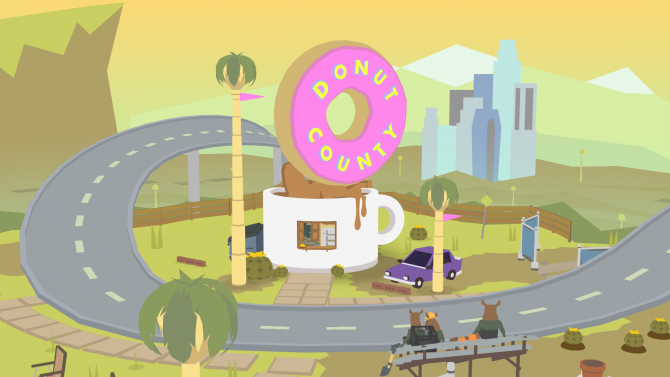 So, that’s the whole idea of the game — you’re building the city, you’re managing the city, and later on, you are also able to explore the whole world that we have here. 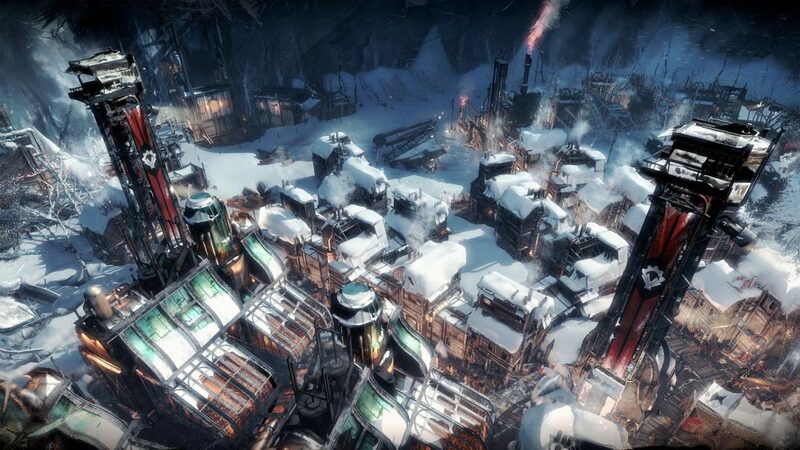 So you are able to know what has happened here, what is the story of the area in Frostpunk, and there’s one big challenge waiting for you at the end that I don’t want to spoil too much, so I won’t mention anything about it right now. 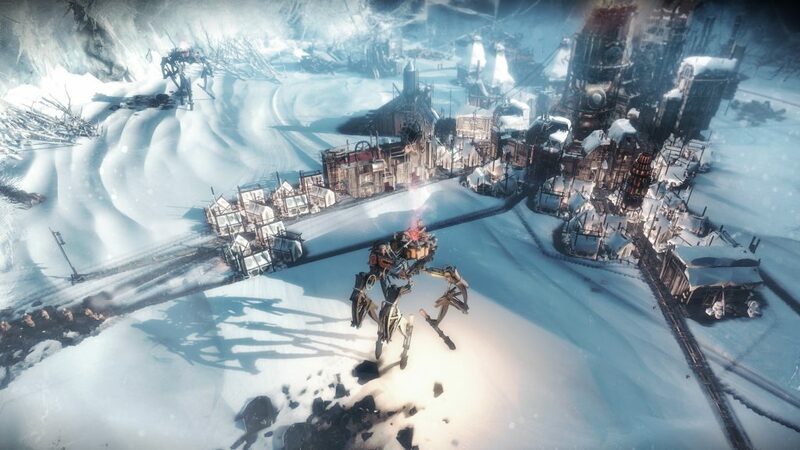 R: When your studio was starting on this game, where did the initial idea come from for Frostpunk and what made you want to build out this world? So, we thought let’s try to invent something that will make this game different and we were looking for different ideas and discussing, brainstorming. And we realized that this frozen setting would work really well because imagine that the whole world is frozen — because of the unlimited snow and stuff, there’s power because you can melt the snow, you can make steam out of it. So it seemed like the very first Steampunk game to actually make any sense. We tried to think about it and suddenly all the puzzle pieces were put in place. It made sense because it’s freezing so you have to work on steam, because steam generates power, but also generates heat, and that heat means life in this case. 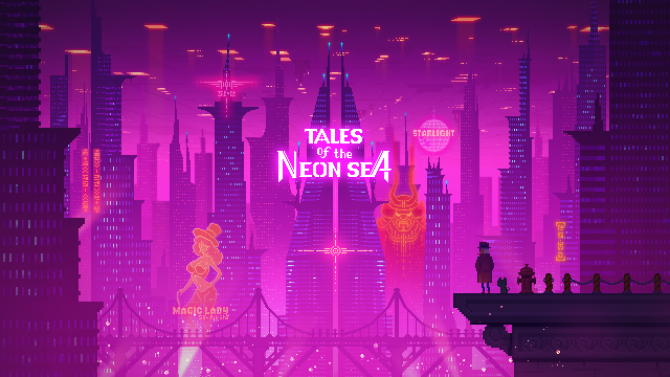 So we thought, “Okay that’s a cool idea,” because it’s a Steampunk game, but not one of those things where it’s like you’re flying one of those super crazy machines, like fantasy things. Our Steampunk is very, very realistic, and we tried to stick with the idea that “What could have happened if people didn’t invent electricity,” for example: like how steam technology could go further. R: One of the things I noticed too is that with This War of Mine before this, that also had a lot of similar themes of how to survive and how to make tough decisions. Did any elements of that game influence the direction of Frostpunk? KZ: Frostpunk is like our next child. This War of Mine was more of an indie game — it was a smaller team — so we weren’t able to pull out everything, and right now we’re like 70 people at the moment. 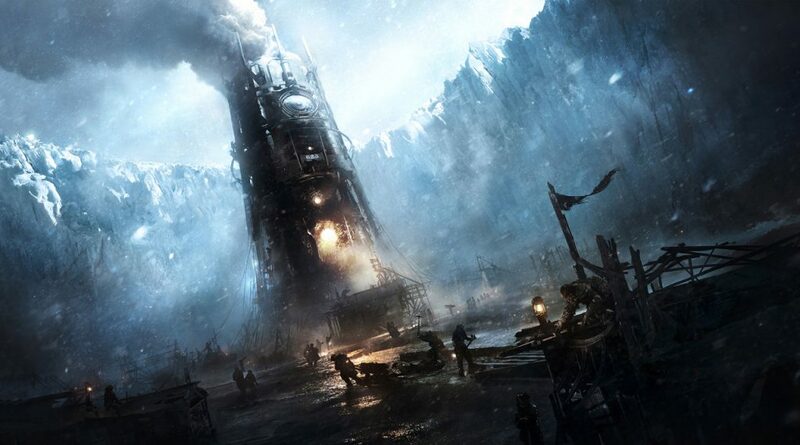 On the one hand, we can make all the ideas we have in our heads because we have time and a team with the resources — on the other hand, Frostpunk is the same sort of topic as This War of Mine, but on a different scale. So again, those are very tough choices, but a different scale. You would never sacrifice anyone in This War of Mine because all of them have the bond together in this whole mess. In Frostpunk it’s different because as a leader, sometimes you have to make tough decisions. They’re gonna hate you because of it, and they might try to overthrow you from being governor, but you believe that one day they will realize that what you’ve made, you’ve made for their good. It may not seem this way at the very first stage, but that’s the thing. 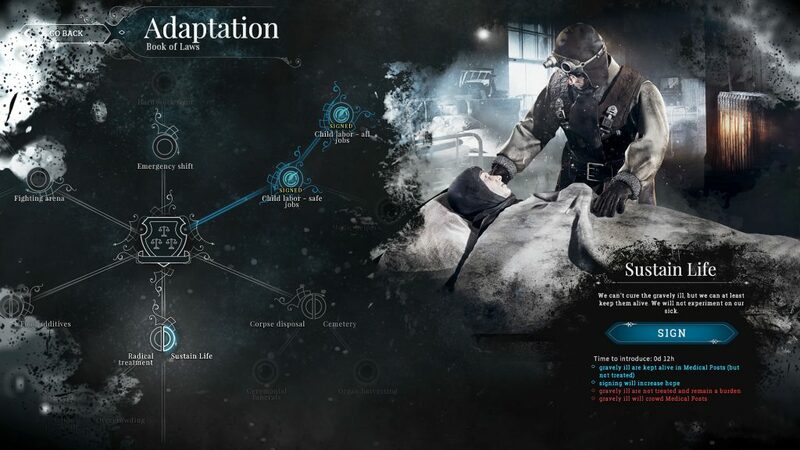 So if someone played This War of Mine, he will find a lot of similarities in the two games, and I’m quite sure he will enjoy Frostpunk, because when it comes to the core of the gameplay, it’s the same. We want you to tackle with different choices, we want you to tackle your morality, and again, we won’t tell you “Okay, that’s the only right way to handle this,” because there are different roads that can lead you to the finale of the game. It will be always up to you — you and your conscious, obviously — if you’ve made the right decision. R: Was it a challenge going from a smaller-scaled game like This War of Mine to something like Frostpunk where it’s definitely a much bigger scale? So that’s the biggest problem because we don’t have a publisher. We are independent and we are funding it ourselves so it’s hard to stay in a frame of “We need to finish it by this and this date.” Because then you say if you could just spend one more week, we could make it better, so let’s do it. And then you realize that the game is delayed like a year. It was a new experience for us, but the game itself, I think it was worth it. Because I know that the game today is much better than it used to be a year ago, so I’m glad we took this amount of time that we needed, and I hope that very soon in a couple of weeks that people will have a chance to play it and have the same opinion. R: With This War of Mine you added on to that with DLC and additional features after release – are you planning anything similar with Frostpunk? KZ: Yeah. Basically, we believe that’s the way the game should be published — so we give you the game and then we work on new content. We have some stuff planned — obviously it’s not under development at the moment because we need to finish the game, but our plan is to release content, updates, and other stuff to support the game. This War of Mine was released almost four years ago, and last year we released some new content and we’re gonna release new content even this year. And we see that people are waiting for it — we don’t want to be one of those developers that release the game, makes the money, and then forget about it. 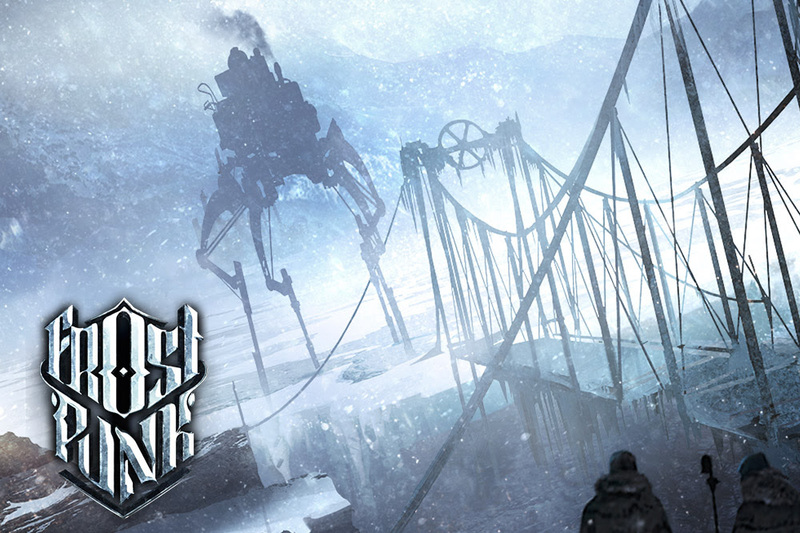 So we’re constantly working with the community to keep the game alive, and it did work really well for us for This War of Mine, so we want to do the same with Frostpunk. 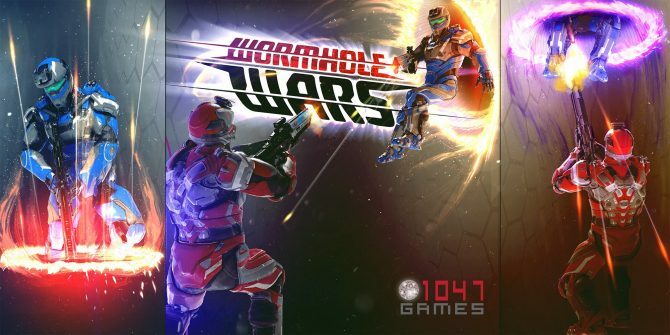 We don’t know direct details yet: I think we’ll try to add maybe some modes to the game, maybe some modding support to the game, maybe a new scenario or something. So there are a lot of ideas in our heads, but we’re gonna sit down after the premiere and decide what we’re going to do in the first place. R: So Frostpunk is coming out in a couple of weeks and launching on PC — do you have any other platforms in mind after the PC release? KZ: Day one we’ll be on PC on the 24th of April — we’re also working on the console version at the moment, but we don’t know when that will happen: by the end of the year, I guess? The problem is that for this kind of strategy games, keyboard and mouse is like the perfect way to control everything, and then when you use the controller, it’s harder. We need to make 100% sure that when you play Frostpunk on consoles that you’ll be struggling with the challenges from the game and not the challenges from the controller. So, it takes time: we don’t rush ourselves, but by the end of the year, we should have something. R: And that is for PS4 and Xbox One, potentially? KZ: Yeah, that’s our plan: but like I said, we don’t have the details yet, but we are looking into it. R: Have you guys considered Switch at all for Frostpunk? KZ: I don’t know. We are publishing on Switch — the games like Moonlighter, the other game that we are publishing, it will be on Switch — so we know the platform and we are working on it. But we’ll see because with Switch the problem sometimes is the hardware thing — it’s a different console than PS4 and Xbox One, so we have to check if it is possible to run it at the proper quality. So we don’t say no, but the PS4 and Xbox One are the priority for us. The Switch might be an option, who knows, but we’ll say later. 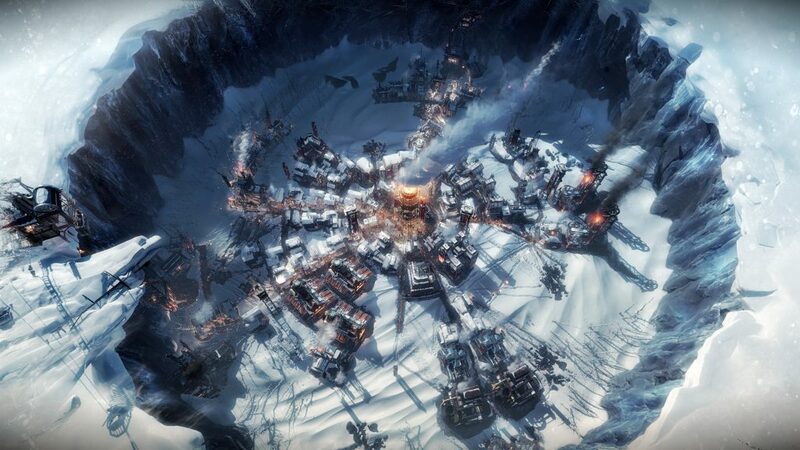 Frostpunk will release for PC on April 24th, 2018. For more on the game, stay tuned for our upcoming hands-on preview from PAX East 2018.